Leading ethical retailer, LUSH Cosmetics has this week partnered with animal rights groups; Humane Society International and SAFE to stage a national campaign from 12-18 May 2014, calling on the Australian government to follow in the steps of the European Union and ban cosmetics testing on animals. Throughout LUSH’s 9 stores across New Zealand, staff handed out educational material to customers this week about the current review of New Zealand’s Animal Welfare laws. Due to an amendment introduced by Green MP Mojo Mathers, the government is now legally required to consider banning cosmetics testing on animals. 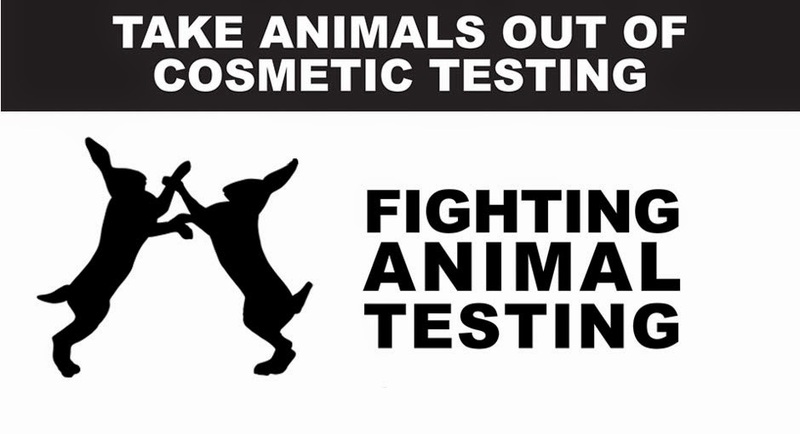 If the Cosmetics Testing Amendment is implemented it will mark the end of animal testing for cosmetics in New Zealand. LUSH is encouraging customers to urge the party leaders to support the amendment by visiting online at: http://animalwelfare.org.nz/. On Saturday 17 May at midday, a minute’s silence was held in LUSH stores nationally to honour all of the animals who have suffered due to cosmetics testing. 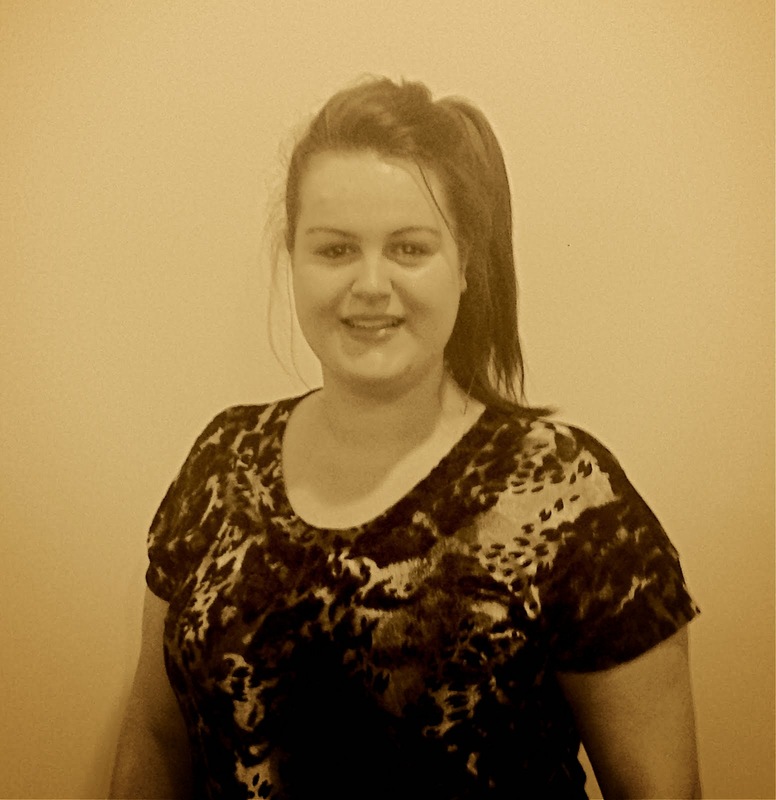 According to Mandy Carter from SAFE, “No one agrees with testing cosmetics on animals anymore. It is absolutely essential that New Zealand joins other countries around the world that are ensuring that animals are not suffering for the sake of a new mascara or lip-gloss by banning cosmetics testing on animals. There really is no excuse." Despite many practical alternatives, laboratory testing of product and various toxic substances on animals is still commonplace in the cosmetics industry. Throughout the European Union, however, animal testing of cosmetics is already banned ­and a sales ban was implemented in March 2013. Outside the EU animal testing for cosmetics continues and is even a legal requirement in some countries. Since its inception over 30 years ago, LUSH Cosmetics has been committed to end animal testing in the cosmetics industry. To LUSH, ‘fighting animal testing’ is more than just a slogan or marketing initiative; it is a genuine practice. LUSH does not and will not test any of its products or ingredients on animals, nor buy ingredients from suppliers who engage in any animal testing. If you liked this blog post then you should also check out my recent article on why we should go cruelty-free here.